For more than 25 years, Sean has been developing leaders and teams at organizations ranging from start-ups to Fortune 100 companies. He has worked with companies in the higher education, manufacturing, transportation, and healthcare industries. When facilitating, he brings team dynamics to light, encourages participants to communicate, and adapts to changing situations with ease. Sean molds and personalizes programs in ways that challenge and motivate participants to achieve the best possible individual and organizational outcomes. Each time, leaders walk away ready to implement challenging action steps to see their teams grow in the process. Leaders appreciate his warm and engaging style as he challenges them to push their limits and accelerate their growth. Those who work with him as a coach value his research-driven preparation, ability to let them derive their own solutions, and keen interpersonal skills. Sean focuses sessions on engaging clients to learn about their motivations and management styles to become their trusted adviser and drive profound insights and thoughtful solutions. He believes that coaching provides the perfect setting to help people find, develop, and achieve their brilliance. 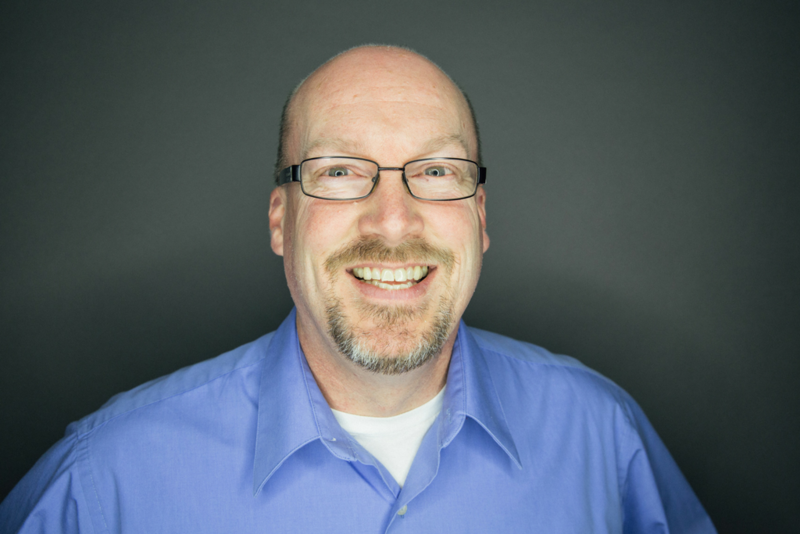 Sean holds a bachelor’s degree in ministerial studies and a master’s degree in practical ministries. He is an Associate Certified Coach by the International Coaching Federation as well as a Certified Stakeholder-Centered Coach by Marshall Goldsmith. Sean is an independent contractor with FlashPoint.